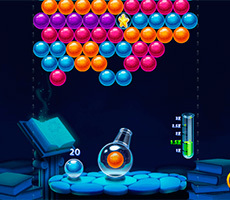 Today there is a huge variety of games that are somehow connected with the bubbles. 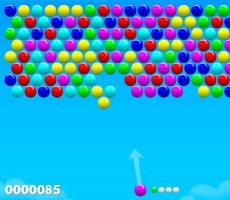 Rather! 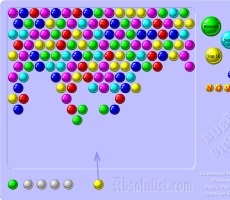 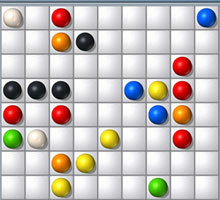 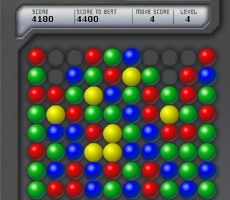 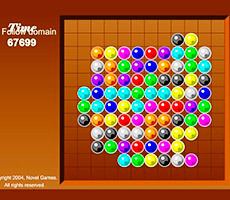 The rules of such games most simplistic: more often the player is offered to reduce the number of same-colored by moving the bubbles in a line. 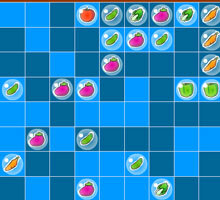 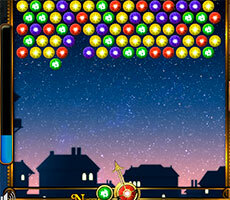 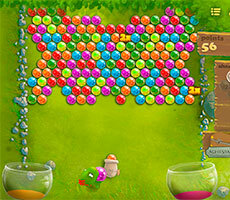 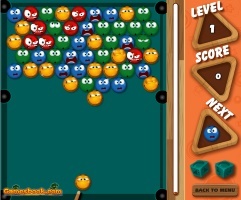 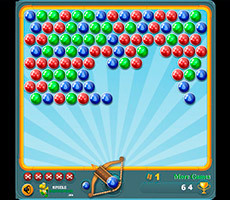 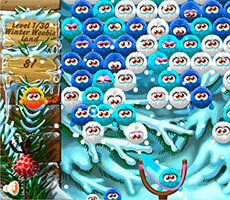 The game Bubble Shooter or as it is called by Internet users "Sniper" has similar rules. 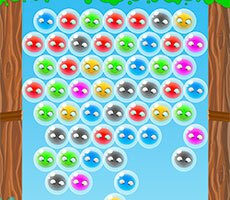 Let's take a look at them in more detail. 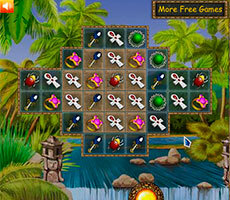 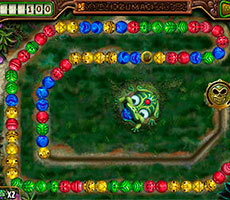 To start the game just click the "Start" button, then a playing field will appear on the screen. 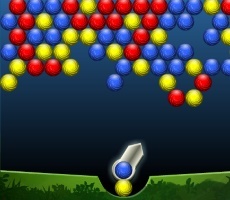 At the bottom of the field there is a boom that shoots colored bubbles: green, red, blue, yellow, etc. 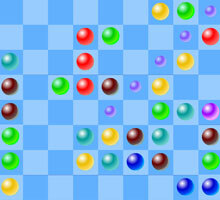 The field consists of different colored bubbles. 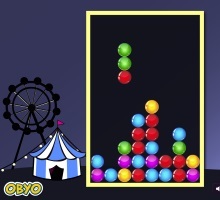 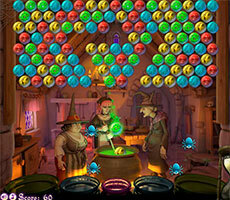 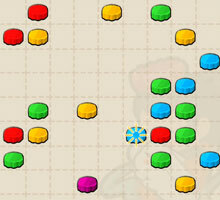 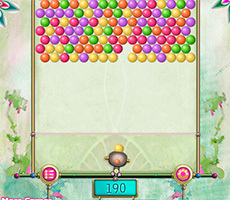 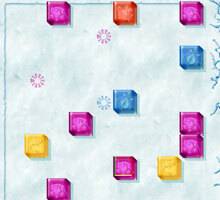 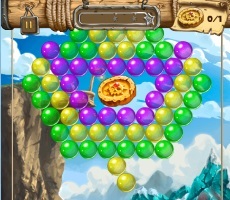 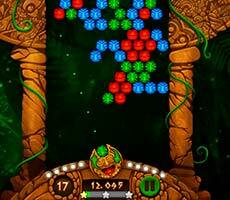 The player's task is to shoot the bubble, which corresponds to the color of the bubble attached to a boom. 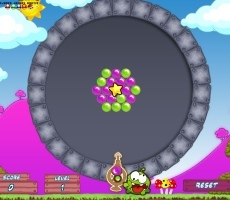 For example, a yellow bubble is attached to the boom, so you should shoot a yellow bubble. 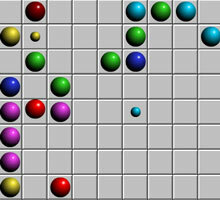 Thus, a single-color line appears. 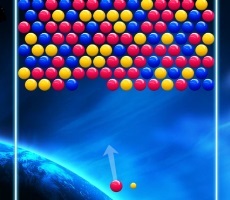 If it consists of three or more bubbles, it disappears from the field. 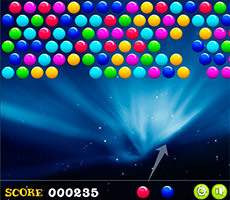 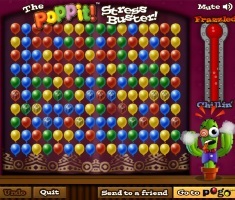 The gain of the game Bubble Shooter is to remove as many as possible bubbles. 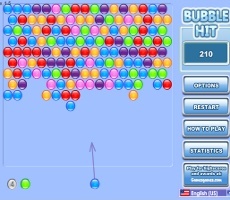 If the player kills all the bubbles on the field, he wins. 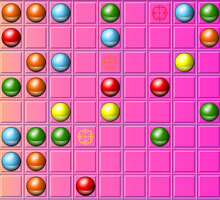 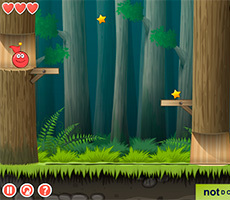 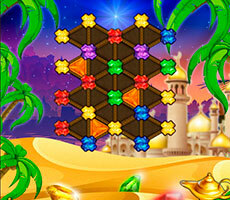 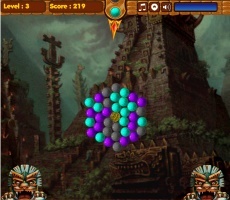 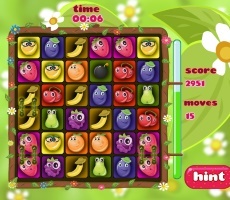 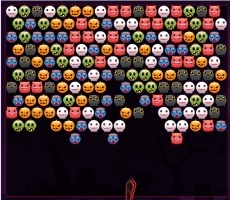 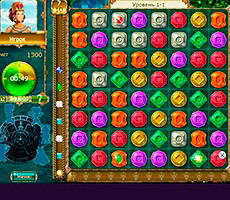 However, the game is not limited to the victory: you only go through one level and go to the next more difficult level. 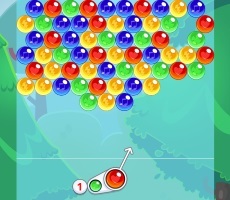 After 4-5 misses an additional line of bubbles appear on the field, so the game becomes more difficult. 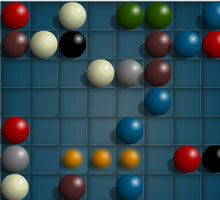 But the main advice is to practice as often as possible and your efforts will be rewarded.